Are locked out of your BMW car and don’t know what to do? Are you searching for your spare key but just can’t find it? Don’t stress yourself out! 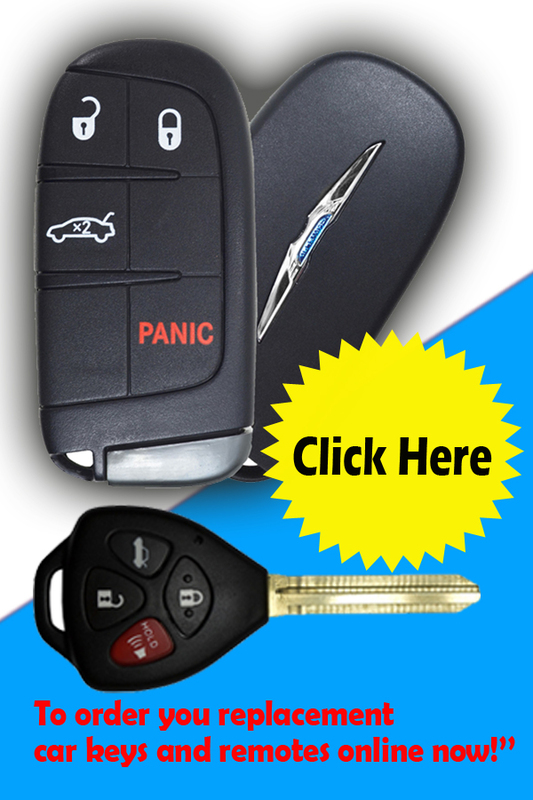 At Mr. Locksmith Automotive all your BMW car key problems will be dealt with in a fast and efficient way. With our team of fully certified and experienced technicians your BMW car keys worries will soon be over. It doesn’t matter if you have the most recent BMW model or if your vehicle has been around for several years, Mr. Locksmith Automotive can help. When you call, our technicians will be dispatched immediately and will be on site under 30 minutes. Call us now and ask about our free quote! We are available 24/7! Call us at 604-259-7617! 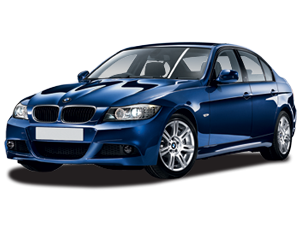 You can rely on the BMW experts at Mr. Locksmith Automotive to provide services from simple Car Replacement Key to programmed transponder key. 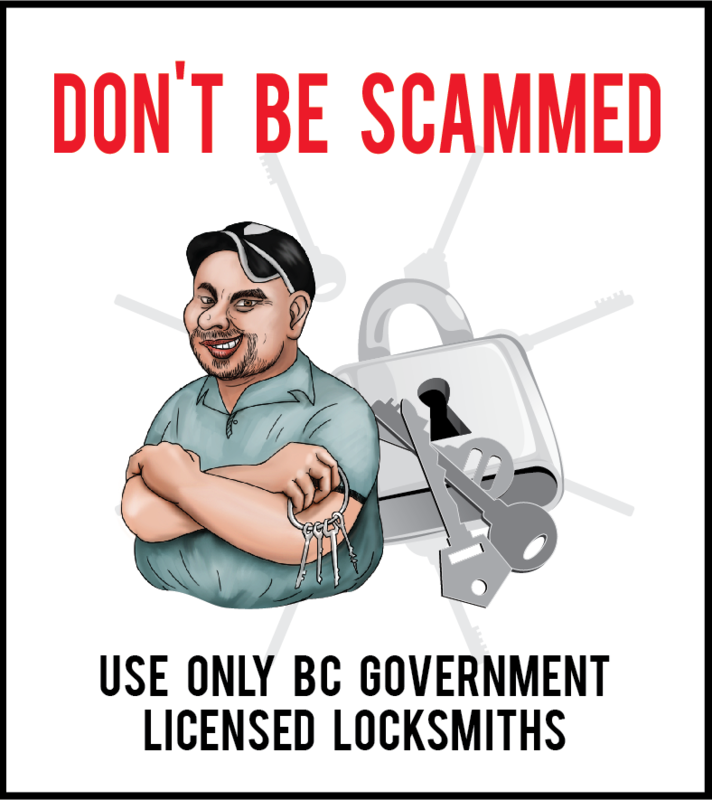 Our 24/7 auto locksmith services are available on location. No need to have your car towed. When you call, we will be there within an hour. Our technicians will come out to your car and using the most appropriate entry procedure, will open your car and get you back on the road again as quickly as possible. Our Automotive Locksmiths are totally committed to providing the most reliable and affordable car lock- out services speedily. Locked out of your car during any holiday? Do you have a BMW car key emergency? Call us! We’ll be there as soon as you call. No hassle, no delays when you call Mr. Locksmith Automotive for all your BMW car key solutions! Our services are available in Vancouver and the Lower Mainland. Why not call us now and get a free quote? Call 604-259-7617! we will respond immediately! I was down at the Cloverdale rodeo and locked my keys in my BMW. I didn't have my spare, so I called Mr. Locksmith Automotive and they got into my car, quick and easily and incredibly affordable. This is the first time I've needed an automotive locksmith, but it's nice to know that I'll never need another company's info. Mr Locksmith was great! Super helpful, kind and efficient! I will be recommending Mr Locksmith.